My life has had three phases. Phase 1: rock musician. Phase 2: law. 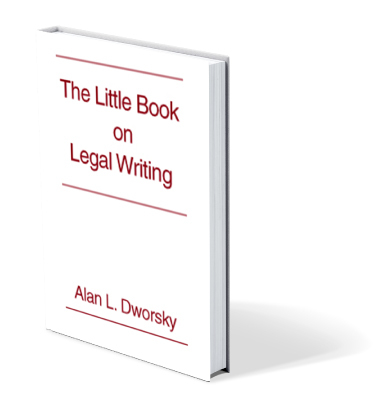 At 28 I went to law school, then practiced civil litigation, taught legal writing for five years, and finally worked as the director of legal writing and research at a law school. 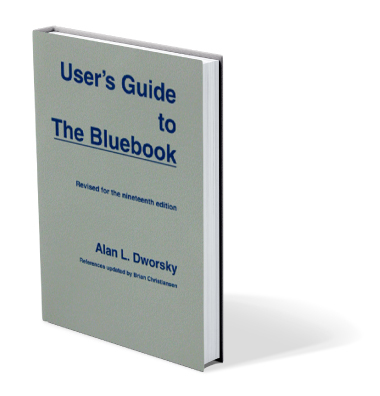 While teaching, I learned what was giving my students trouble, and that inspired me to write three books: User’s Guide to the Bluebook, Little Book on Legal Writing, and Little Book on Oral Argument. Then, just when the law school offered me the long-term contract I’d been seeking, I quit to become a hand drummer. That became phase 3. 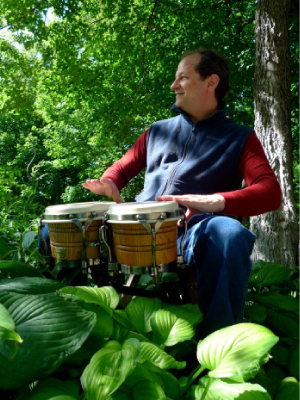 In that phase (which I’m still in) I learned to drum, wrote books and made videos on how to play various hand drums (bongos, congas, djembe, and cajon). I also started my own publishing business: Dancing Hands Music. 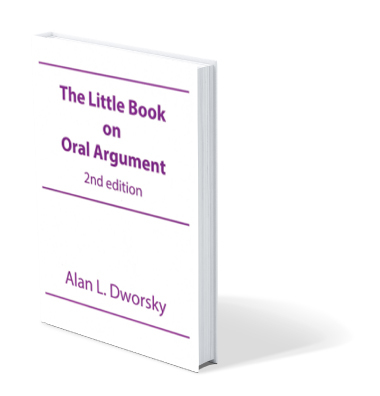 When I revised my Little Book on Oral Argument this year, I read whatever had been written about the subject since I wrote the first edition in 1991. I was particularly interested in how technology had changed the practice of oral advocacy. In trial courts, computer technology had greatly affected the way lawyers organize and present their evidence. Elaborate visual aids, including sophisticated videos, were common. But were visual aids–which I advised against using in the first edition of my book–now more common in appellate courts? The consensus is no. It’s true that appellate courts themselves have changed because of changing technology, mainly in the use of video to live stream oral arguments and in the use of digital archives that preserve oral arguments already presented. But the lawyers in appellate courts continue to present oral arguments mainly in the old-fashioned way: with the words they speak. The problems with using a visual aid in an appellate court remain pretty much the same as in years past. Most appellate judges are either conservative by nature or are made conservative by a life lived under the principle of stare decisis. They are comfortable with the way things have always been in their courtrooms. A visual aid rocks their boat. The second problem is that presenting a visual aid wrests control of the proceedings from the judges. They may resent that. The third problem is that visual aids take time to set up. That time may be deducted from the time you have to argue. When you only have twenty minutes, every one is precious. The fourth problem is that visual aids can be undependable. This isn’t much of a problem if you have plenty of time to set one up and test it out in a trial court. But in an appellate court, you often won’t be able to set up your visual aid until immediately before you argue. Even if it’s something as simple as a large diagram or photograph on posterboard, it can fall off the stand when you try to set it up in a hurry. If presenting your visual aid requires something as complex as a laptop computer or a tablet like an iPad synced to a screen, the permutations of Murphy’s Law multiply. The fifth problem is that it’s hard to place a visual aid where everyone can see it. Often your opponents are beside the podium at a counsel table, while the judges are in front of the podium. A compromise position for the visual aid may make it hard for everyone to see. And now that many courtrooms have their own video cameras for recording the proceedings, there are even more angles to consider. The sixth problem is that a visual aid can be distracting. It can distract the judges, who may choose to look at it when you would prefer they look at you. Even when the judges look at a visual aid at the right time, it interrupts the person-to-person contact that is one of your most powerful tools of persuasion. A visual aid can also distract you. 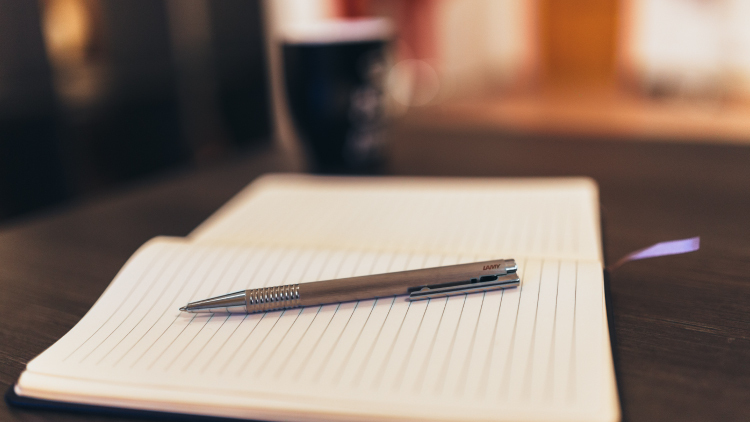 Handling the mechanical or electronic tasks associated with presenting a visual aid is just one more thing to worry about at a time when you’ve already got plenty on your mind. Nevertheless, if—after thinking twice or even three times about it—you decide that visual aid is essential to your argument, pick the easiest way to present it. Keep the technology simple. Make sure it’s large enough so the judges can easily see it. Never turn your back to the judges while using it. And keep it short. Order by March 31, 2019 and Save 10%!